I/O Poll: Buying the G Watch or Gear Live? The first Android Wear watches are now available, so what do you think – are you buying one? As of today, you can pre-order the LG G Watch or Samsung Gear Live and have them at your front door within a couple of weeks. Or are you holding out for the Moto 360, which Google would only continue to confirm is “coming this summer”? Or are you not interested at all? It’s time for some I/O-related polls. First up – are you buying either the G Watch or Gear Live? 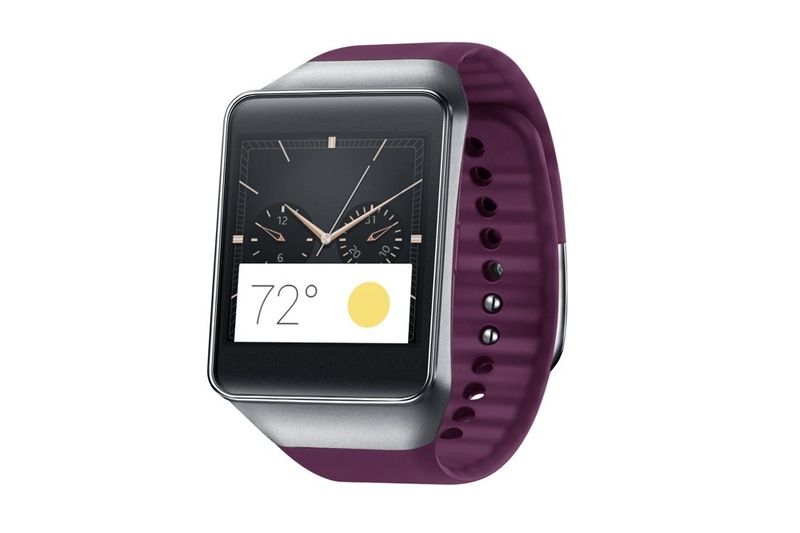 Buying the LG G Watch or Samsung Gear Live?